There’s a fantastic range available at Parfitts Carpets and Interiors which is now a Karndean Flooring specialist. Easy access to the flooring offered by global interiors company Karndean Design means you can browse a huge selection of flooring solutions for your home and business right here. And the online interactive design service is a really neat way to help you make up your mind. Karndean, which is now available through Parfitts Interiors in Pembroke Dock, offers a range of flooring to homes and businesses – and it’s all beautiful to look at, yet easy to look after. Karndean is the leading manufacturer of luxury vinyl flooring, which has a natural finish and effect. And now we have top class flooring materials in Pembrokeshire. There are many styles, finishes and formats to choose from, so you are sure to find exactly what you want. Choose from realistic wood and stone effects across several ranges of tones and colours. With the online interactive design feature you can choose which room in the house you want to find flooring for, select the type of finish, the colour, the range, the thickness, the wear qualities – and see the different choices displayed. You can change the look of all your rooms with new hardwearing, good looking quality flooring. And your local stockist -- Parfitts Carpets and Interior – can help you every step of the way. 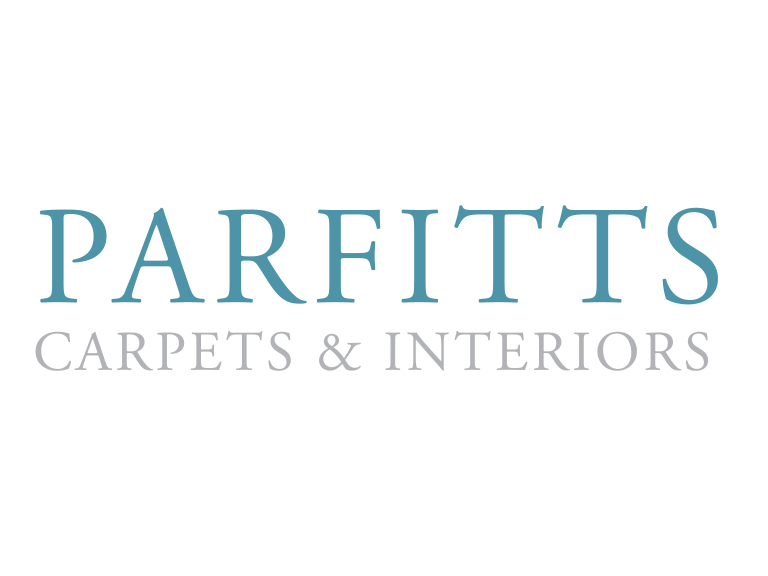 Parfitts Carpets and Interiors can provide all of the friendly expertise, advice and guidance that you need to create the perfect interior for your home.